Although it may seem to you that your life is boring and there is nothing to remember (or the things, which you remember, are not worth telling the audience about) you are able to write a memoir based on your life events. In general, you might sum up the achievements or your way to them and show the world what you had to go through. It is a valuable opportunity to assess your experience with a fresh look when you are older and have more knowledge. 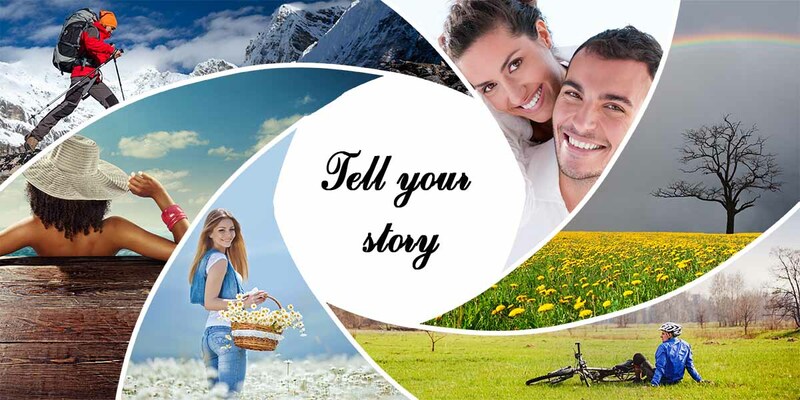 In case you are able to analyze your life events effectively you will enable someone to get benefit of your story. Step 1. Distinguish an autobiography and a memoir. There are two writing genres, which are similar and involve narration about personal life of the writer. They are the autobiography and the memoir. The most important feature, which distinguishes them, is the length of the story that you tell. If your task is writing the memoir you are expected to describe just one event. When you are working on autobiography you should consider telling a life-long story. Step 2. Find a story to tell. It might appear not so easy to find a decent story to tell the reader about. Sometimes it may seem that all your stories are not interesting enough or should better not written about on the paper. To make this task simple try to think about your life in retrospective. You may ask someone like an old friend or your relatives to help you as this will let you see your life evaluated from someone else’s view. Also, the effective method is making a list of events or achievements that you consider the most interesting or significant. In order to make your memoir more vivid you should appeal to the reader’s senses. It means that you should decorate your story with the images of different character. Some of them should appeal to the reader’s sight, others should remind about smells or tastes. Do not forget to describe the sounds and tactile feelings if you want to make the impression full. You should try to use a bright detail, which can be easily memorized by the reader and become a symbol for the reader. Step 4. Set you purpose of writing. The thing, which keeps the whole paper together, is usually the writer’s purpose. It matters what you want to gain with the help of your paper. Sometimes, writers are willing to tell the truth in their memoirs, in other cases, memoirs writing helps to resolve old issues, which were pending for a long time. Find out how this piece of writing can help you and which benefits you can get from it. Use the chance to understand your life better by recalling the memories of yours. In general, to be able to adjust your writing skills you must work on it. First of all, check the good examples of other writers and find out which means they use for writing, how they manage to interest you and the style, which they select. Secondly, you must not be lazy to complete the essays often in order to be sure in your skills.